The ghost stories of M.R. James are regarded as among the best in the genre. 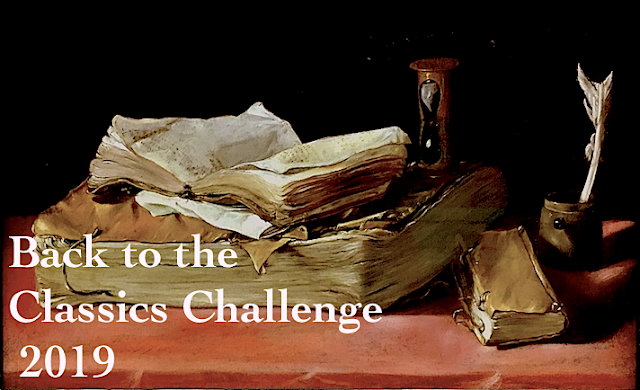 Born in England in 1862, Montague Rhodes James was a medievalist scholar and provost of King's College, Cambridge; but he's best known for his supernatural tales. Regarding them, James said, "Two ingredients most valuable in the concocting of a ghost story are, to me, the atmosphere and the nicely managed crescendo. Let us, then, be introduced to the actors in a placid way; let us see them going about their ordinary business, undisturbed by forebodings, pleased with their surroundings; and into this calm environment let the ominous thing put out its head, unobtrusively at first, and then more insistently, until it holds the stage." Above all, James felt that his ghosts "should be malevolent or odious." Which make these the perfect stories to read at Halloween. 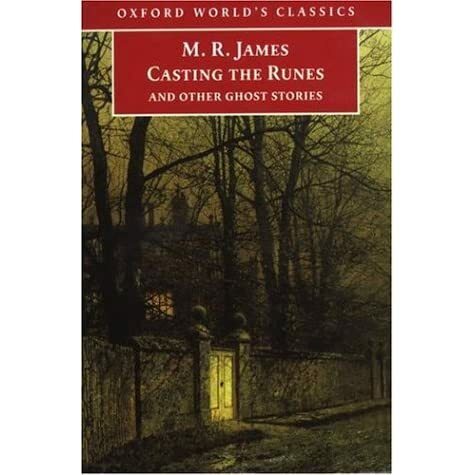 James' collection, Casting the Runes and Other Ghost Stories, contains several subtle tales of eerie suspense. 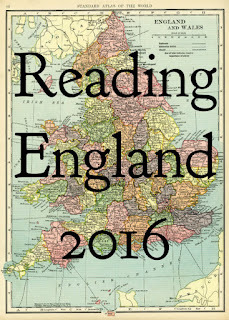 I especially liked "A School Story", "Casting the Runes", and "Mr Humphreys and His Inheritance". 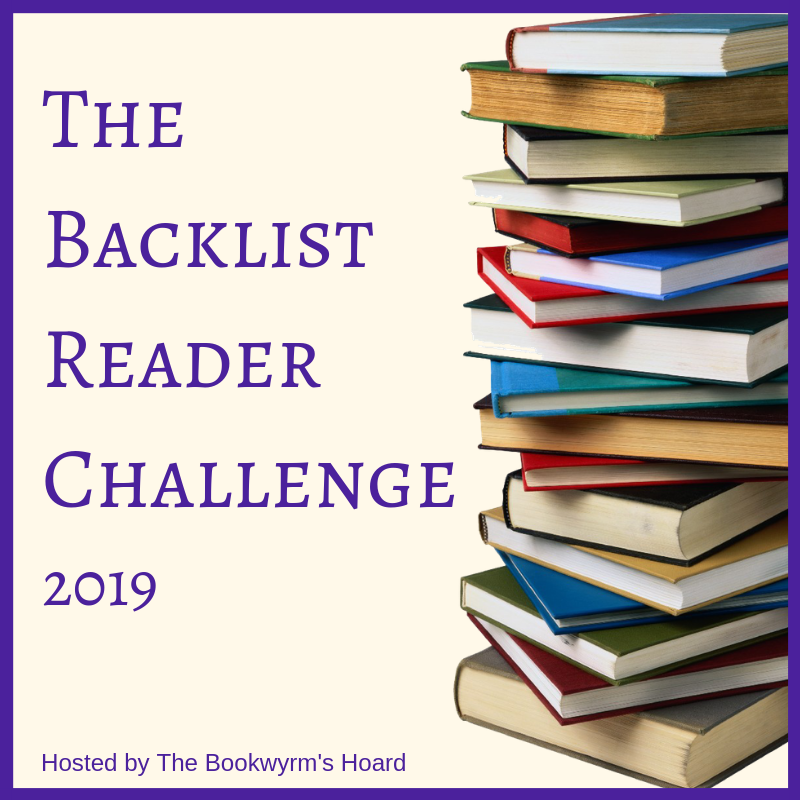 Not all of them were as good, though; a few of the stories showed their age with a slower narrative style and endings that felt a little anti-climatic. But that's Victorian writing for you. Still, if you like a classic ghost story, try some of M.R. James'. 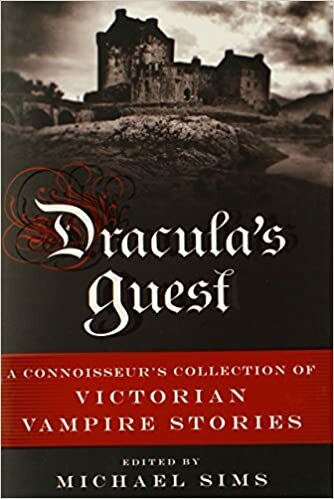 Or, if you happen to prefer Victorian vampire stories, check out Dracula's Guest edited by Michael Sims. It's a fabulous collection of classic vampire tales written by the likes of Lord Byron, Aleksei Tolstoy, Hume Nisbet, Mary Elizabeth Braddon, Mary Chalmondeley and Bram Stoker. Wow! These two books sound great. I'm especially keen to read Dracula's Guest :) Happy Halloween!! It's got a lot of great early vampire stories in it! Both sound really good. I think I have read M.R James before, but I forgot his name, just remembered the fact that the stories were 19th century ghost stories. So thanks for bringing it back into my memory!! :) Glad to have triggered a ghostly memory. I don't think I've read anything by this author. 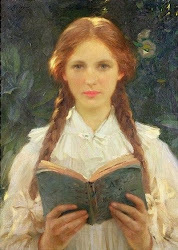 I always love reading ghost stories with a Victorian setting - so atmospheric! Will have to check out his books!